ALBANY PARK — The city's Year of Public Art program is coming to Albany Park, with an emphasis on the public part. 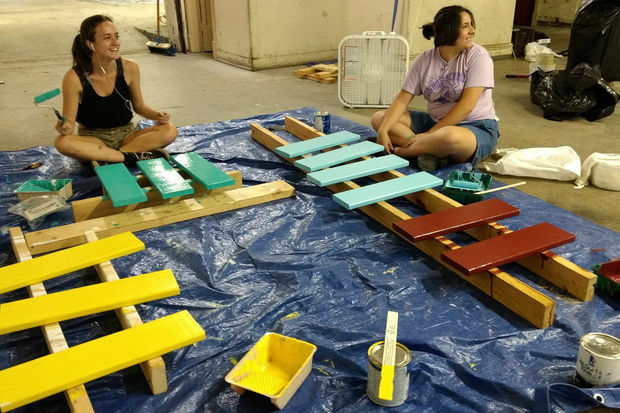 Territory Urban Design Team, an After School Matters apprenticeship for teens, is recruiting people to help build a "people spot" for the neighborhood. 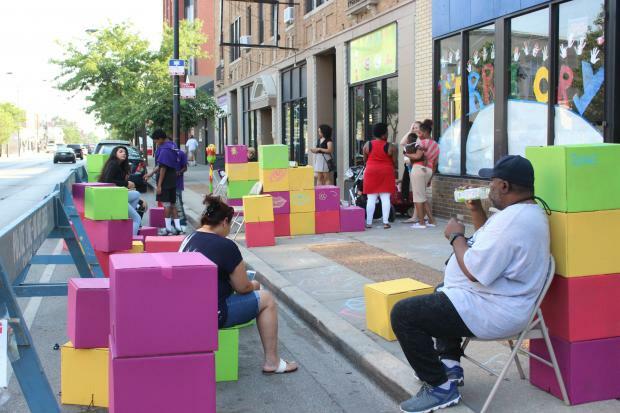 The semi-permanent seating area will be the 33rd Ward's contribution to a city-wide effort to install public art in every nook and cranny of Chicago. 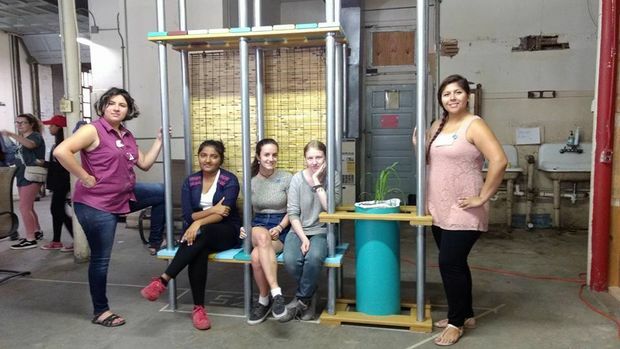 Territory has been fine tuning its design for the people spot since summer 2016, and teens have been creating prototypes and scale models over the past months. 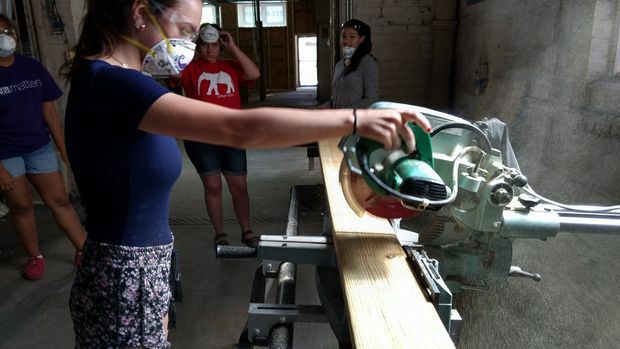 Volunteers are now being invited to take part in a community construction project — a "barn raising" of sorts — to build the final product. A volunteer orientation session is scheduled for 10-11 a.m. Saturday, at 4432 N. Kedzie Ave. The first four-hour work day will take place noon-4 p.m. Sunday. Learn to use power tools, drill, paint, cut, fasten and assemble. Volunteers must be 16 years or older. Work days on successive weekends will be 10 a.m.-2 p.m. on Saturdays and noon-4 p.m. Sundays. The final installation will take place Oct. 7-8 at 4753 N. Spaulding Ave., where the Chicago Department of Transportation is freeing up street parking spaces for the people spot.